I grew up in what I consider a multi-cultural home. On the outside we looked homogenous, but, truth be told, we were anything but. 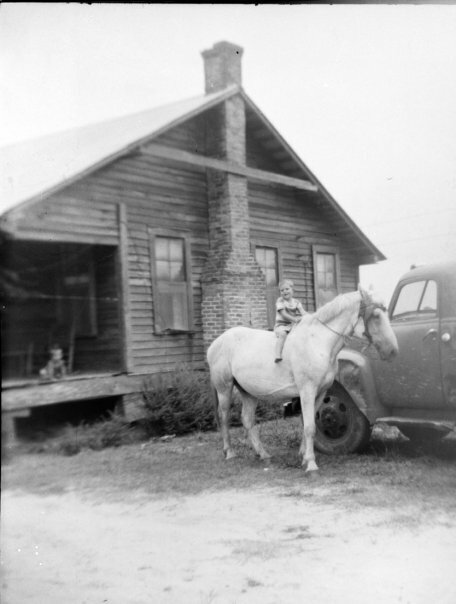 Daddy grew up in hardscrabble, rural Scott County, Mississippi, one of seven children born to red dirt farmers, who had married at 13 years of age. Growing up, Daddy never knew a home with electricity, running water or indoor plumbing. Mama grew up in a quaint village in Oberdiesbach, Switzerland, the oldest of three children to a master woodworker and a housewife, who were 40 and 25, respectively, when they wed. The family home was built in 1911 with electricity, running water and indoor plumbing. Daddy was born in 1938. Mama was born in 1934. Daddy’s people scratched an existence out of that red dirt. Before school and after school, there were chores and lots of them. As soon as they were old, enough the boys joined the military and the girls got married. College wasn’t a consideration for anyone except the youngest son who played football for a while at a local junior college. After that, he joined the military as well. Daddy spent several years in the Army stationed in Vicenza, Italy. My Grosspapa was one of only two people in the world who was considered a master craftsman at his trade of making the frames for English riding saddles, which he practiced in his shop a few yards behind the family home. Every day the family enjoyed breakfast, lunch and dinner together. Per Swiss-tradition, future employment was determined early on by demonstrated skill sets. One brother followed in Grosspapa’s footsteps and the other became a watchmaker, while Mama’s dream of becoming a teacher was dashed when she failed to pass the long jump test. Instead, Mama moved to England, learned the language and trained to become a hospital administrator. It worked fine for a while, but eventually it didn’t. At 52 years old and almost 30 years later, I still feel the pain of my parents’ divorce. Despite the occasionally tumultuous undercurrent created by two very different cultures coming together, I am very thankful for my childhood experiences. When I have students from another country, who are struggling with finding their place, I can use my Mama’s experience to empathize with them. When I have kids who come from poverty, I can relate via my Daddy’s experiences. As the first person in my family to attend a traditional American college, I can relate to the student who is breaking educational ground for his or her family. As a high school teacher in the Kansas City area, who was born in Northern Italy but raised in the American Deep South, I am thankful to have been there and done that. I am thankful to be able to share a small piece of my story. But most of all, I am thankful my story has helped make a difference for more than one student. I love this; it’s so personal. I think you have a lot to offer kids in that situation where cultures collide. Invaluable.